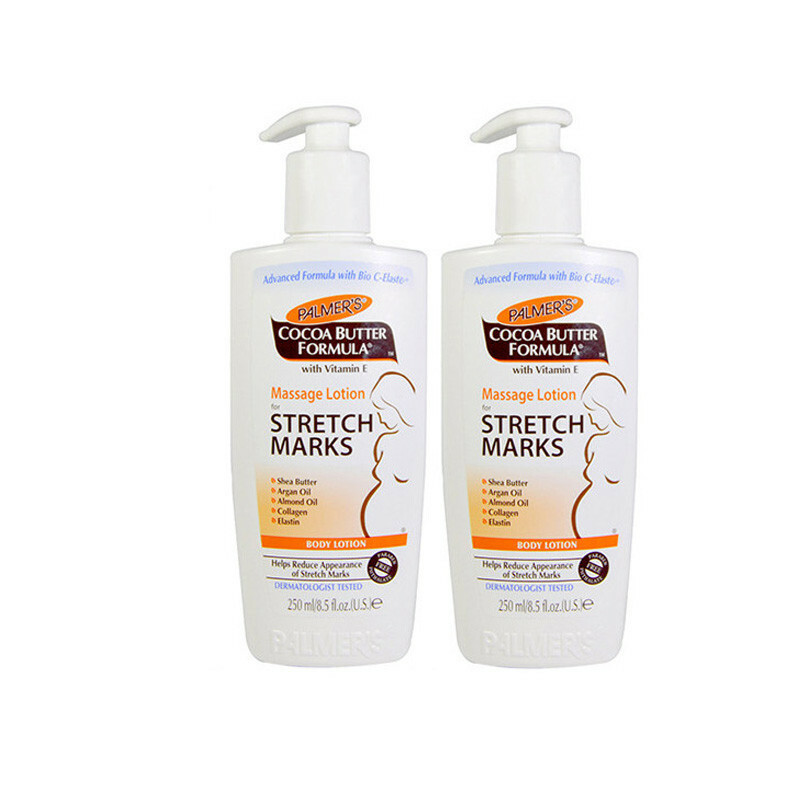 This lotion remove stretch marks and gives you elegant best result and keeps your skin smooth and clear. Palmer's Cocoa Butter Formula Massage Lotion for stretch marks is Hypoallergenic - Paraben Free - Phthalate Free that is tested by dermatologist and safe at pregnancy time as well as after pregnancy also.It is made up of special ingredients such as special blend of pure cocoa butter,vitamin e, Bio C-ElasteTM and shea butter. Bio C-ElasteTM is rich enough in Sweet Almond Oil, Collagen, Elastin, Centella Asiatica and Argan Oil. It is responsible for Naturally moisturizing skin that makes skin silky and smooth, not only this provides best result in roughest, driest areas also and turns that area in to buttery soft skin. It is very effective antioxidant ingredients that helps to lighten the marks of scars,stretch marks and spots on the skin, giving soft and beautiful toned appearance. This ingredient is very helpful to improve skin elasticity, firmness and stretchability. 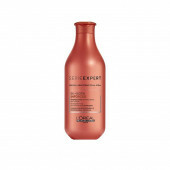 The result of this leads an overall improvement in skin tone,appearance and suppleness. This is best ingredients, that is highly recommended for stretch marks care , This natural leaf extract, helps protect and revitalize collagen and elastin fibers. It has easily absorption power in to skin and a non-greasy, super moisturizing emollient. It has special property of antimicrobial that help reduce the chances of scarring and markings on skin. Has twice as much Vitamin E as olive oil and is rich enough in essential fatty acids and vital antioxidants. Helps soften and condition skin while reducing scarring.